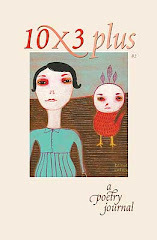 Featuring poets, poems, and a Beginner's Mind sensibility--plus focus on the poetry journal 10x3 plus. 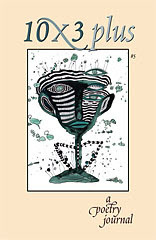 10x3 plus features 10 poems times three poets or 10 poets times three poems plus additional poems or prose poems. 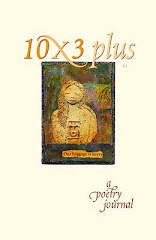 This site primarily publishes poems by poets who have appeared or will appear in the 10x3 plus poetry journal. 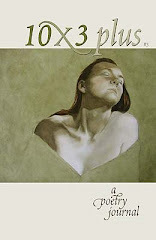 Beginner's Mind Publishing is the publisher of 10x3 plus and Sue Ann Simar is the editor. Visit the 10x3 web site at www.10x3plus.com (see the link below). 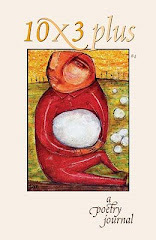 Beginner's Mind Publishing has made its first nomination for the Lenore Marshall Poetry Prize. 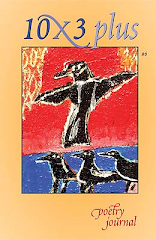 The Academy of American Poets oversees the award annually for a poetry collection by a living U.S. poet. 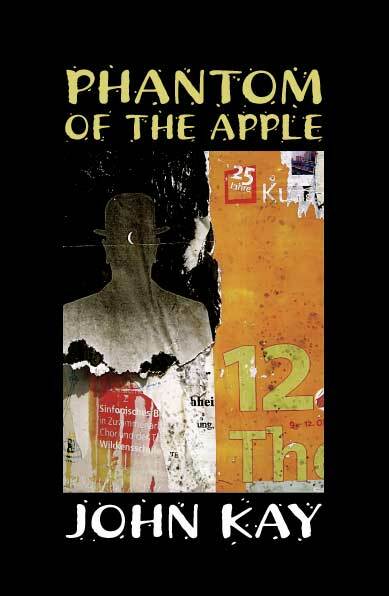 It was a pleasure to nominate PHANTOM OF THE APPLE by John Kay, Beginner's Mind Publishing, 2010.
on page 727 of the fifth volume. Good luck to John Kay and Beginner's Mind Publishing. 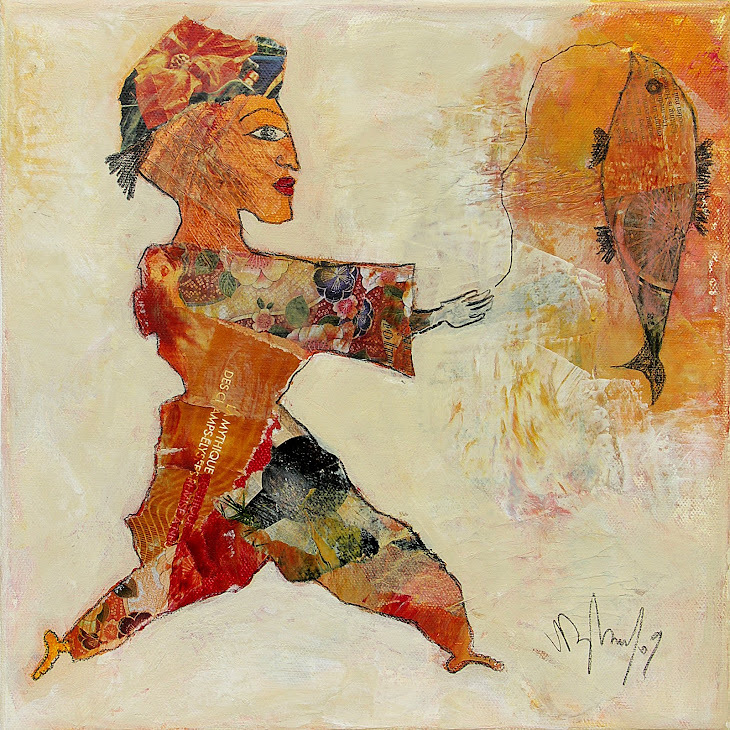 Click above to view John's gallery. 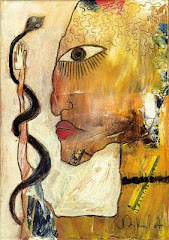 I have several of Valerie's works and hope to keep collecting. Editor of 10x3 plus, a journal of poetry. #8 has not been selected yet. Submissions by email from within the United States will no longer be accepted. 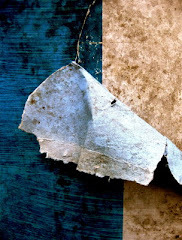 If you live outside the U.S., you may submit up to five poems by email. Submission information is available on the web site. Beginner's Mind published John Kay's PHANTOM OF THE APPLE in December, 2010. You can order your copy by sending a check for $16 to Beginner's Mind Publishing, 1077 Windsor Avenue, Morgantown, WV 26505.